Endosphères Therapy is the latest generation total body treatment that allows you to work on the whole body, from the feet to the neck, forehead to the abdomen, to the buttocks and arms to enhance your original beauty! 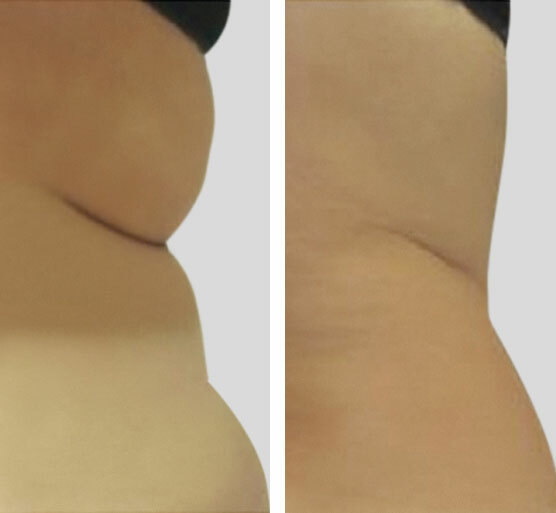 The non-invasive Endosphères treatment, without surgery, allows you to act and reshape the areas of the body where there are localized fat deposits difficult to eliminate such as arms, back, waist, abdomen and thighs, adapting to the needs of your skin. Cellulite is a serious blemish that affects the body of 9 out of 10 women, caused by a hypertrophy of fat cells (together with water retention) and triggered by the presence of poor circulation, which causes a slowing of blood flow and therefore a retention of liquids. The Endosphères Therapy, thanks to its five synergistic actions, acts precisely on the causes of cellulite, considerably reducing the orange peel effect and smoothing the tissues. When blood tends to stagnate downwards, one has the feeling of heavy legs, ankles and feet. This is the result of inefficient blood and lymphatic circulation in the lower limbs which causes an increase in volume. The Endosphères Therapy, thanks to the Compressive Microvibration, reactivates the circulation and deeply stimulates the lymphatic system, eliminating the heavy leg problem. A need for many women over the years, but also for those who have had extensive and rapid weight loss. 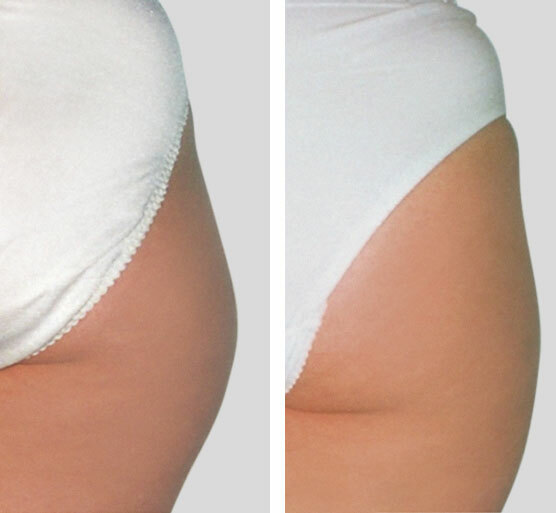 Sagging skin, due to aging and other external factors, appears in the areas relating to the buttocks, thighs and arms, which are particularly delicate areas. The Compressive Microvibration has been specifically designed to work on tissue with problems of skin laxity with remarkable results on firming the skin.